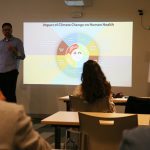 Carbon Literacy is a unique, engaging and solutions-based training session offering attendees the information and inspiration to live and work in a more sustainable way. Sustainable Lockup is a collaborative space to enable sustainable production in entertainment. Presently, the Sustainable Lockup houses a material reuse centre, a retail space and also facilitates a food donation program. 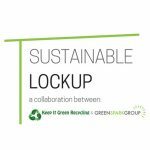 Sustainable Lockup has many great solutions planned to help the entertainment industry easily integrate sustainable production practices. 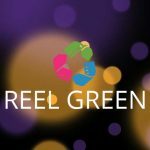 Reel Green believe that Sustainable Production is the future of filmmaking. 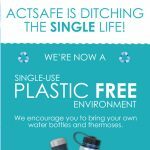 Their mission is to enable the evolution and implementation of sustainable practices in the motion picture industry to contribute to the betterment of the world. 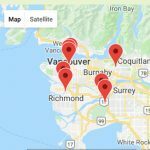 Reel Green is a resource centre with a collection of best practices to help productions reduce their environmental impacts and improve their overall environmental footprint.